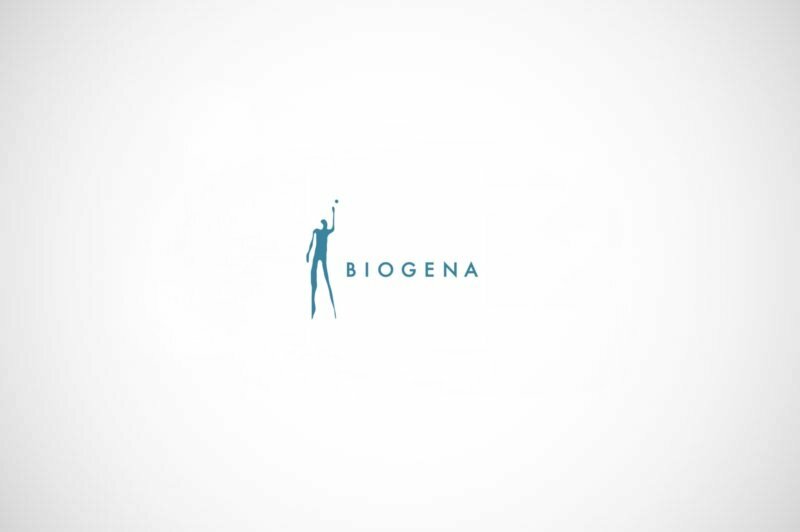 Biogena Naturprodukte is a health wellness and fitness company based in Salzburg, Austria. Biogena offers micronutrients „made in Austria“, manufactured from high-quality raw materials with high bio-availability, without additives or preservatives. They wanted to release a new product treating osteopenia and osteoporosis, and need an in-depth analysis and variety of statistics, such as data and facts regarding this conditions on 5 markets.